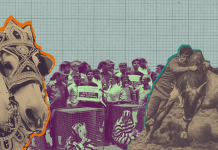 Jallikattu, Priyanka’s wedding horses: Is PETA offending Indian culture or humanising it? 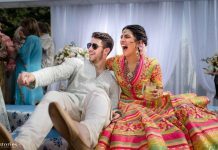 Instagram and Twitter have changed the way how celebrities like Priyanka Chopra manage their life events. Should Bollywood stars like Deepika-Ranveer and Priyanka have had more austere weddings? Deepika Padukone & Ranveer Singh got married in Lake Como in Italy, followed by three receptions. 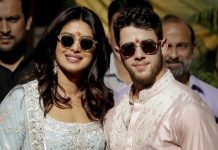 Priyanka Chopra & Nick Jonas got married in the Umaid Bhawan palace in Rajasthan. The very thought of following two weddings on social media takes a toll on my mental health. Priyanka Chopra has done what no other Indian star has been able to do — cross over without sacrificing her stardom in either Bollywood or Hollywood.